Mobile Cranes - Preethan Equipment Services P.Ltd., Mumbai, India. Preethan have developed the concept of a pro-active, co-ordinated approach to crane operations & maintenance offering a complete package of services for the management & implementation of all lifting equipment requirements. 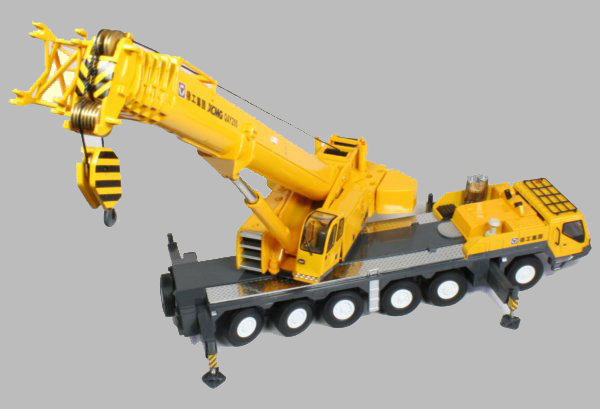 Preethan provides you the Spare parts for Mobile cranes of all brands.